About Us. 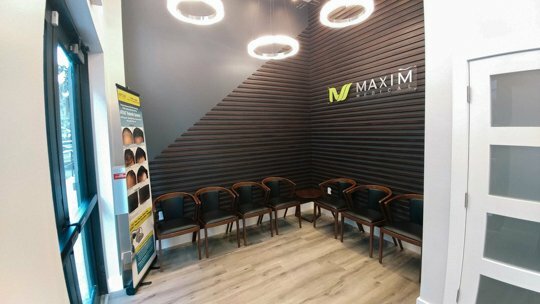 Welcome to Maxim Medical! 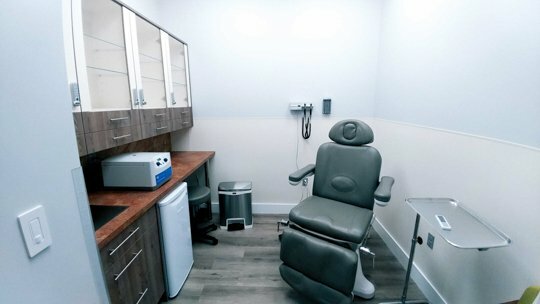 A one-stop shop for your medical and cosmetic needs. 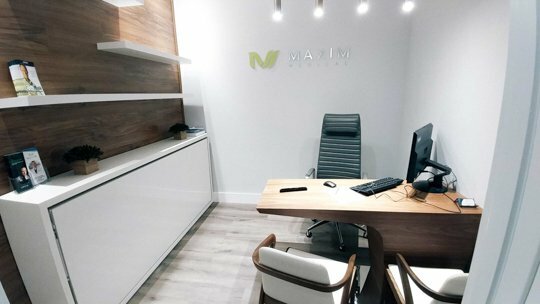 At Maxim Medical, we are all about long-term relationships with you, your family and our community. 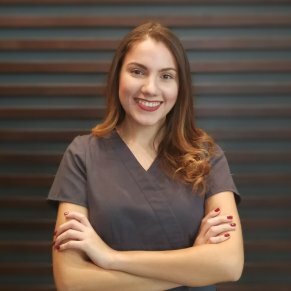 We want to get to know you, take care of all of your ongoing issues and wishes and provide you with a comprehensive range of medical and wellness services. 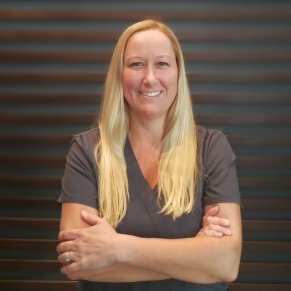 With each of our patients, we spend as long as needed to truly understand their concerns. We create individualized solutions that are right for you and your family. From children to older adults, we treat each patient with respect, dignity and compassion. From a quick stop at our offices for an IV to cure your hangover or fight the flu, to cosmetic procedures that improve your sexual wellness, to the treatment of ongoing medical conditions, to natural hair regrowth, skin rejuvenation and much more, we are a one-stop shop that combines family medicine with cutting-edge procedures and technologies for beauty and wellness. We know that health is not only about preventing or managing disease, but also about looking and feeling great. 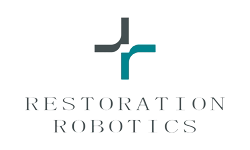 Want to see the latest advances in medicine? 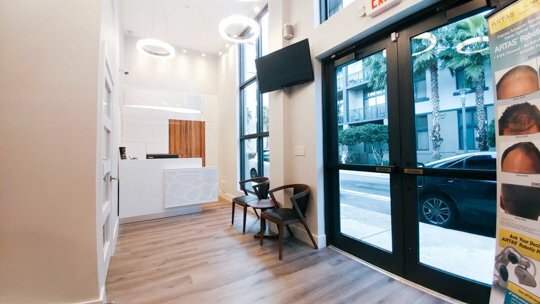 Visit our offices. 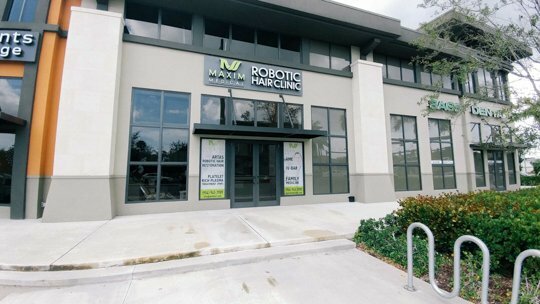 We offer ARTAS®, the new robotic hair restoration procedure; platelet-rich plasma treatments (PRP) – safe alternatives for the rejuvenation of face and body; bioidentical hormone replacement therapy (BHRT), an individualized and safe approach to battle hormone imbalances that occur with age or stress, and much more. Our results – and our patients – speak for themselves. 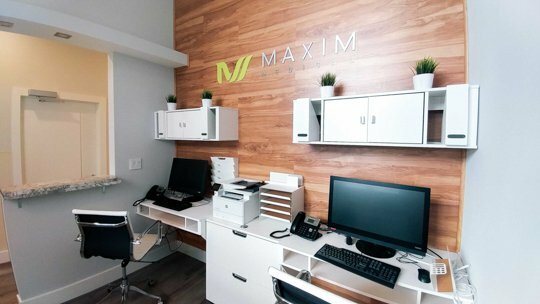 Come Meet Us at Maxim Medical! 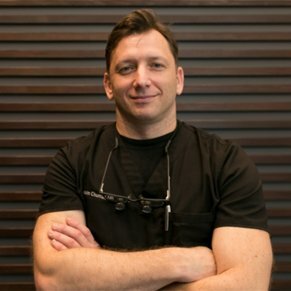 Maxim Chumak, MD, ABFM - known to his friends and patients simply as “Dr. 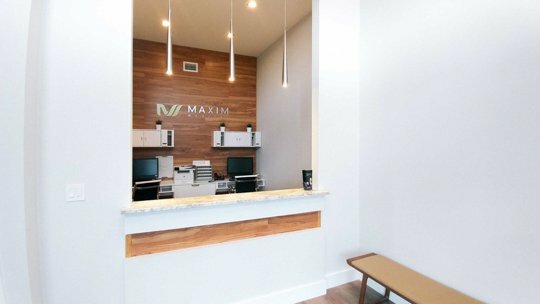 Max” - is an experienced surgeon and a wellness professional. 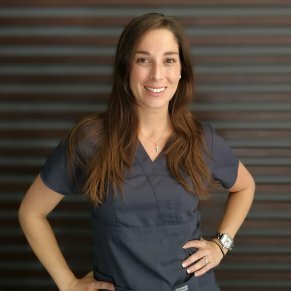 Dr.Max completed General Surgery Internship Program at Michigan State University in 2009 and Family Medicine Residency Program at Henry Ford Hospital in Detroit in 2012. He is board Certified in Family Medicine. Dr. Chumak joined US Army in the rank of Captain, and continues to serve in US Army Active Reserve. 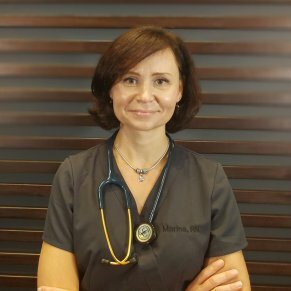 As a family physician and surgeon, his experience spans from obstetrics and gynecology to pediatrics, nephrology, cardiology and geriatric medicine, as well as inpatient and outpatient care and general surgery. 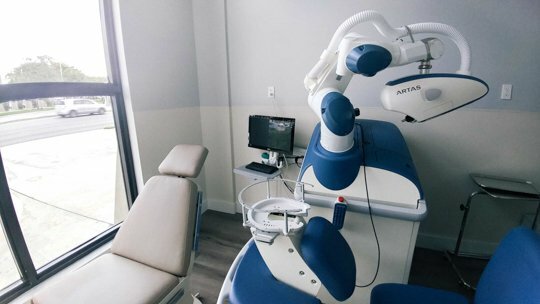 Dr. Max’s caring nature, superb diagnostic abilities, and experience in a wide range of procedures that require skillful hands make him the go-to doctor in Broward County. 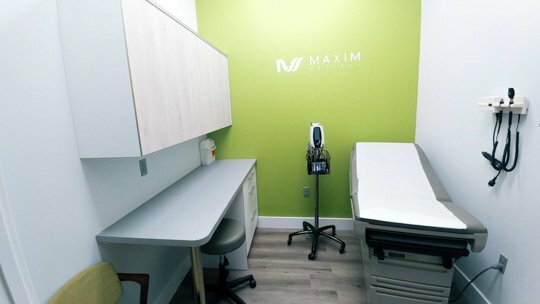 Since 2013, Dr. Max has served as an Emergency Room physician with Memorial Health System, prior to which he managed the general inpatient unit at Southeast Georgia Health System. He is active in the U.S. Army Reserve, proud to serve his country and share his medical skills and the benefits of his extensive bioresearch. 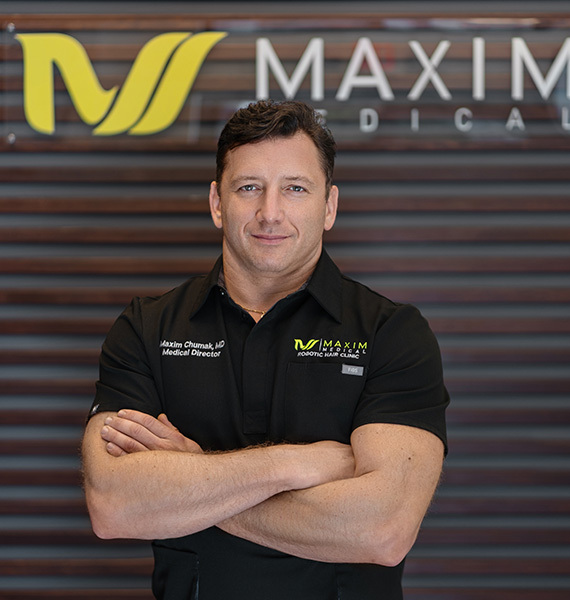 Dr. Max began his medical career with a BS in Nursing from the University of Tel Aviv in 1994. Before enrolling in medical school, he worked as a Registered Nurse, First Surgical Assistant, in plastic, cardio-thoracic and general surgery. He has also performed more than 400 hair transplant procedures. 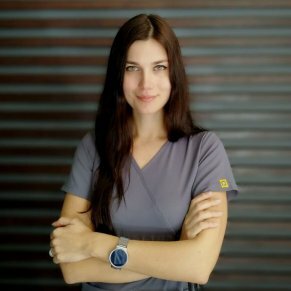 In addition to English, Dr. Max is proficient in Russian, Hebrew and Ukranian. Watch real doctors and patients discuss and compare.